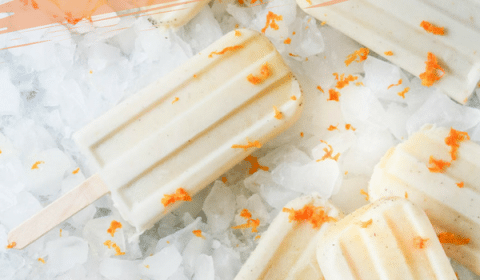 Orange cardamom creamsicles, the perfect summer treat! Hands down, my favorite summer ice cream flavor is orange creamsicle. When I met my husband he shared that was his favorite flavor, too, so of course, we were a match made in heaven from that point on! As much as I love ice cream, sometimes the dairy in ice cream doesn’t love me. 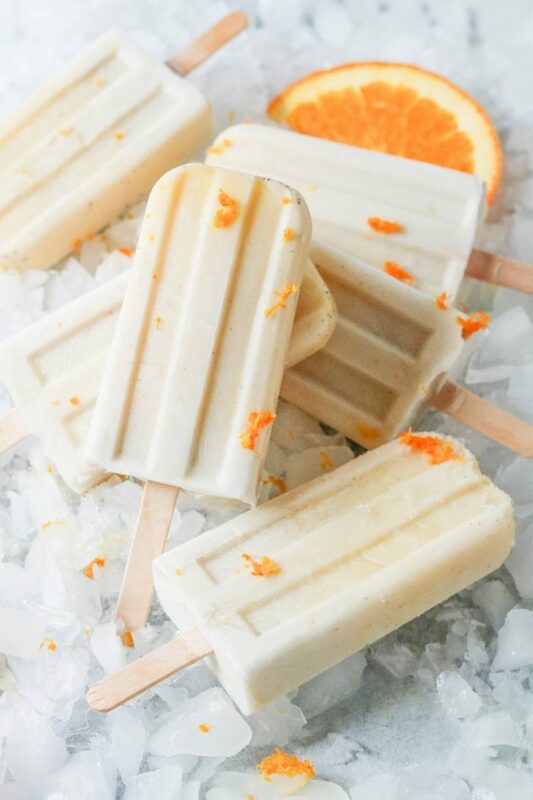 These orange cardamom creamsicles are dairy-free, using coconut milk instead of dairy milk. You might be wondering what in the world is cardamom and why is it in these popsicles?? Cardamom is an aromatic spice that originated in India and surrounding areas. 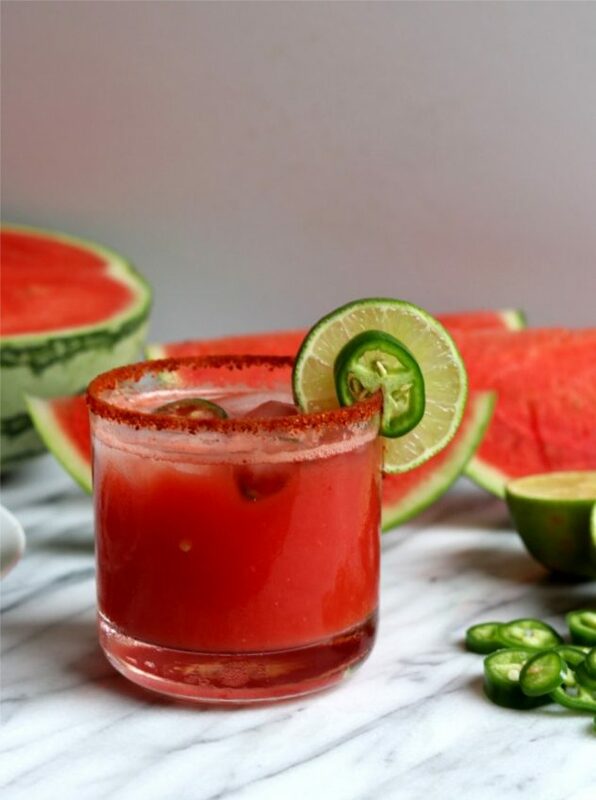 It looks a bit like pepper, is very aromatic, and pairs well with citrus flavors. Beyond that, cardamom actually has a few health benefits. It’s a very effective remedy against bad breath, helps prevent cavity development while also being rich in various vitamins and micronutrients. In this recipe, cardamom pairs so good with the orange flavor, taking the flavor up a notch. This was also my first time making homemade popsicles. Have you tried making these before? They were actually much easier than I originally thought. I used this 10-Cavity Frozen Ice Cream Pop Mold Silicone Popsicle Maker Lolly Mould with Cover Lid +12 Sticks . It was super easy to use and the popsicles came out easily. 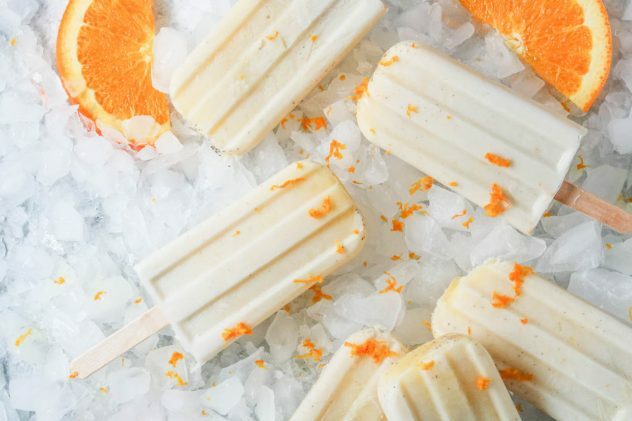 If you haven’t ever tried making your own homemade popsicles, you’ll want to give it a try. I have a feeling there will be many more popsicle recipes to come because this was super fun! In a small bowl, combine the cream ingredients and whisk together. Pour the cream mixture into the molds, filling each slot up 3/4 of the way. Fill the remaining space in each mold with the 8 oz. of orange juice. Add the lid and popsicle sticks to the mold. Carefully transfer to the freezer and let freeze overnight. To remove, run warm water over the bottom portion of the popsicle mold for about a minute. Remove the lid and begin to work the popsicles out of the mold. If you’re using the silicone mold, you can squeeze the bottom portion of the mold as you pull up. If they’re still not moving, you can let the mold sit out on the counter for a few minutes, too. Store in a freezer bag or storage container. 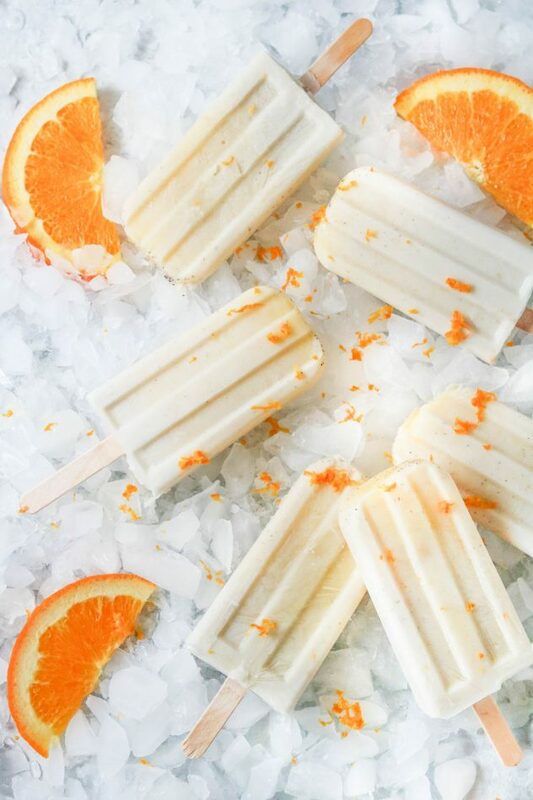 In addition to these creamsicles, I’ve teamed up with fellow food blogging friends to bring you even more #summercooldown recipes! 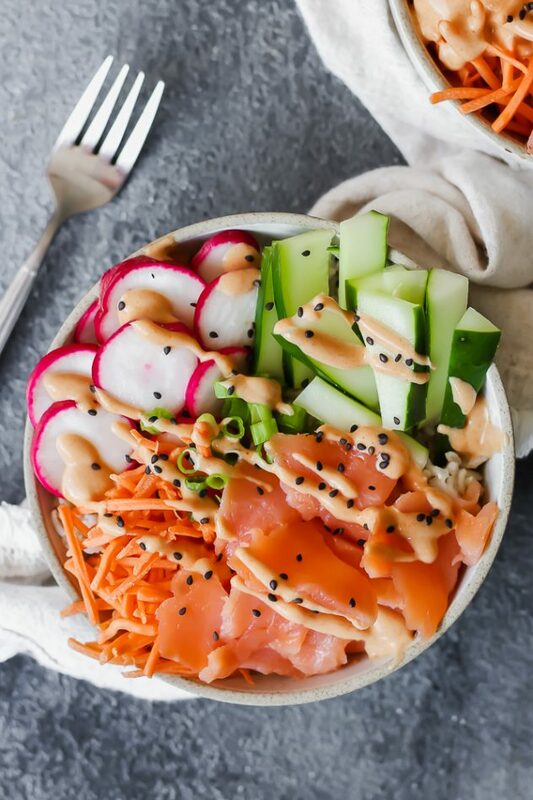 From drinks to ice cream to poke bowls! This is absolutely lovely, I love the ingredients, cardamom is one of my favorite spices. I’m bookmarking this recipe for later. Those gorgeous popsicles look and sound so fancy, not to mention delicious!! Love the flavor combos here. 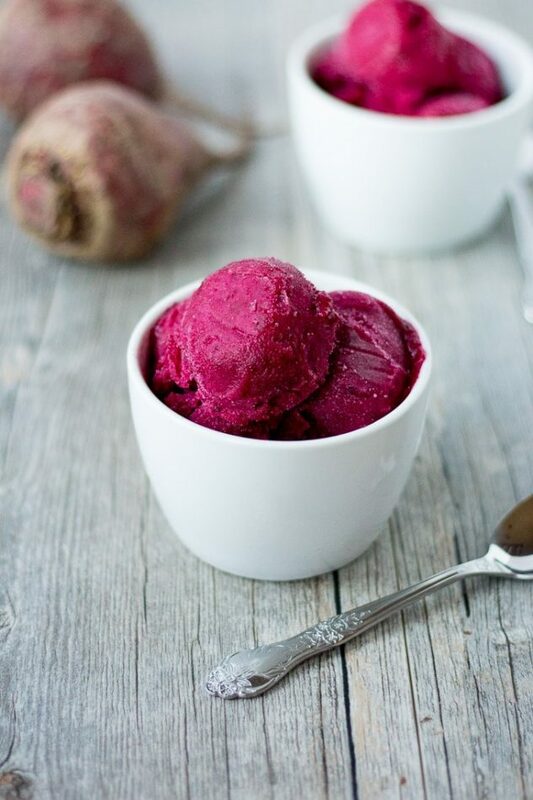 Perfect summer treat! 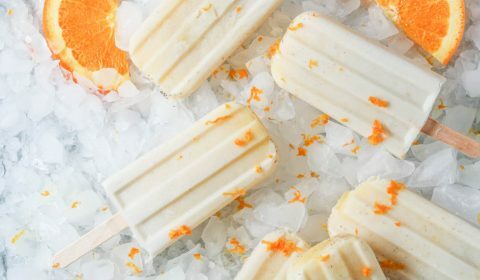 I love that you put cardamom in these popsicles!! It’s one of my favorite spices for sweets. While I don’t usually use alternative milks, I think the flavor of coconut and orange with the cardamom would be divine. I love cardamom with orange – and I always did enjoy creamiscles! I have to try this combination. This is new to me. I’ve never made popsicles with coconut milk before, yum! I have always thought cardamom goes great in popsicles, I tried it once in an apricot and orange popsicle and it was fantastic. Saving this, gonna have to try this! Homemade popsicles are a favorite during the summer. We’ve just recently started using coconut milk in ice cream but haven’t tried it in popsicles. That’s a great idea! Love that these are dairy free.Love the combination of coconut maple and cardamon. These would be perfect for us this summer when the heat is killing. Saving for later. I absolutely love pairing orange with cardamom. Coconut milk ice pops are such a great treat for the summer! These look great. My daughter loves anything citrus. Will try for sure. Thanks! Drooling over this one. I love orange .And coconut and orange sounds amazing and healthy. Thanks for sharing. I love that these creamsicles don’t have dairy!! 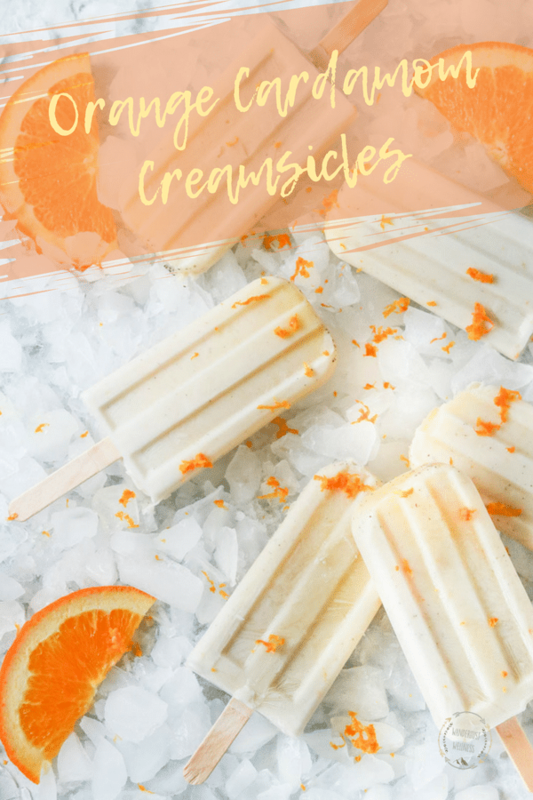 My hubby used to love creamsicles as a child but hasn’t been able to have them since he’s intolerant! So, I’m going to make these for him and he’s going to be so happy!! They look so delicious!